Happy Birthday Table Decoration Ideas: Birthdays are special days when you want to enjoy a lot with your friends and family members and want it to make the best day of your life. If you are planning to throw a party this year and want to call in all your close friends and cousins and relatives, a birthday bash will just be the perfect idea to make things work out. With so many event planners and birthday decorators around, you definitely want to make your birthday a great one, something that guests will just love and remember it for years to come. So if you have been planning a get together party on your birthday, then you can get many awesome table decoration ideas where your guests will enjoy to have a nice time and spend an equally enjoyable time with everyone. Now you can either tell your event planner/ coordinator to get the tables decorate in a unique manner. Something which the kids will love and your friends might find amazing, but unique. So what are you waiting for, just check some cool table decoration ideas below. When its your birthday, everything on that day says you. So why not the tables too. 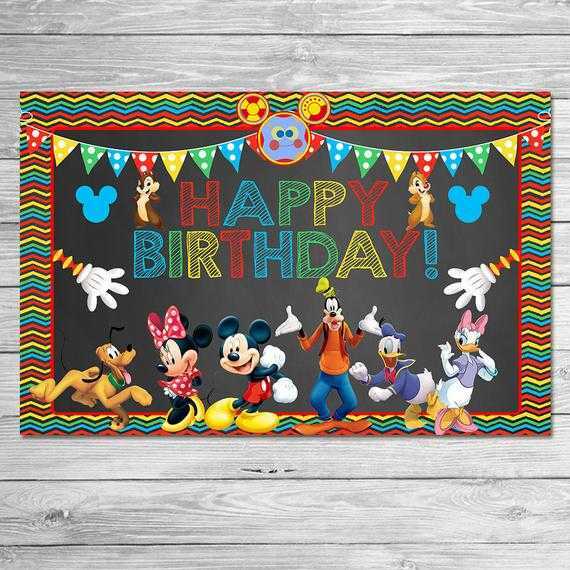 This idea can work great for kids, having their cute pictures on the table mats with a happy birthday message written on top of it. Their little friends will also love this and won’t forget to tell their parents how superb the idea was. Make sure that happy birthday is written in a nice and beautiful font. This might sound a bit strange, but the multi – coloured combination is a rave these days. Since many people follow the monotonous single tone colour in their party, the multi-coloured gives a different effect. You can have each table decorated in a different colour tone. This is definitely something which your guests haven’t seen in a long time, but will love the effect. A set of real or artificial multi-coloured flowers can also be put on these tables. Make sure when the satin ribbons are put around the chairs, they are also of different shades such as orange, brown, red, pink, blue and mauve. Now you might be thinking what are floral tables. Usually people have seen flowers in vases kept on tables, but here we have come up with a unique idea. Flowers are aligned all along the tables. Single or double layering can be done as per the look and feel of the area. 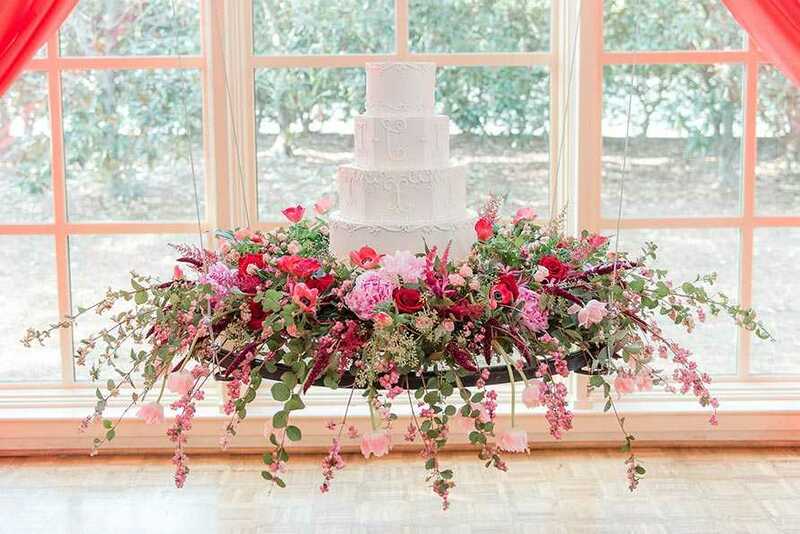 However, on the main table where the cake has to be cut, there three to four layering of flowers can be done. It will be best to use red roses on the main table and light coloured roses like white and yellow which can be used for other tables. Is there everything that says shiny and sparkle at your party, then why not the tables? If you are entering your sweet 16 age, it’s the perfect time to shine with all light. Here we give you ideas to decorate the outline of tables with shiny silver or golden satin cloth. You can make nice swirls while outlining the table, it will give a very nice effect. 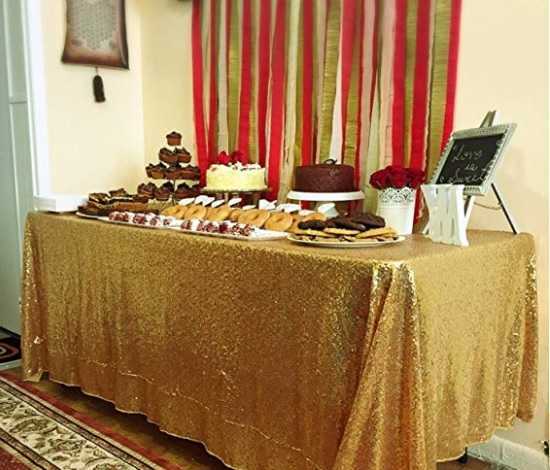 Even the small tables where you are planning to keep the cupcakes, muffins, snacks and doughnuts should be decorated beautifully with embellished hangings from the side of the table. 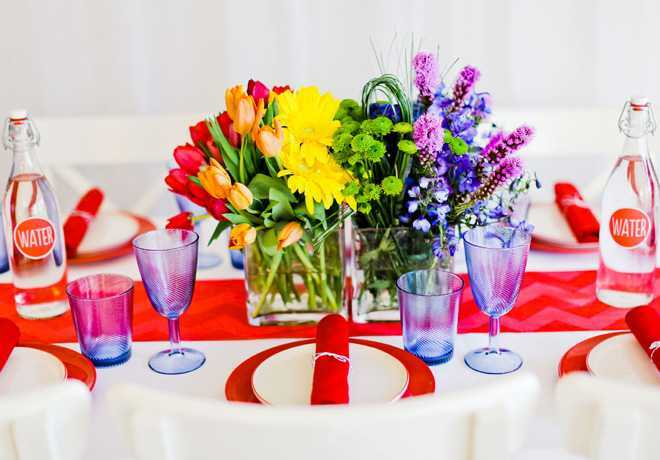 If you have kept any theme for the birthday party, then table should also be decorated in the same manner. This way it will look perfectly in coordination with the party. Hence, you can use similar prints on the table mat as the theme. 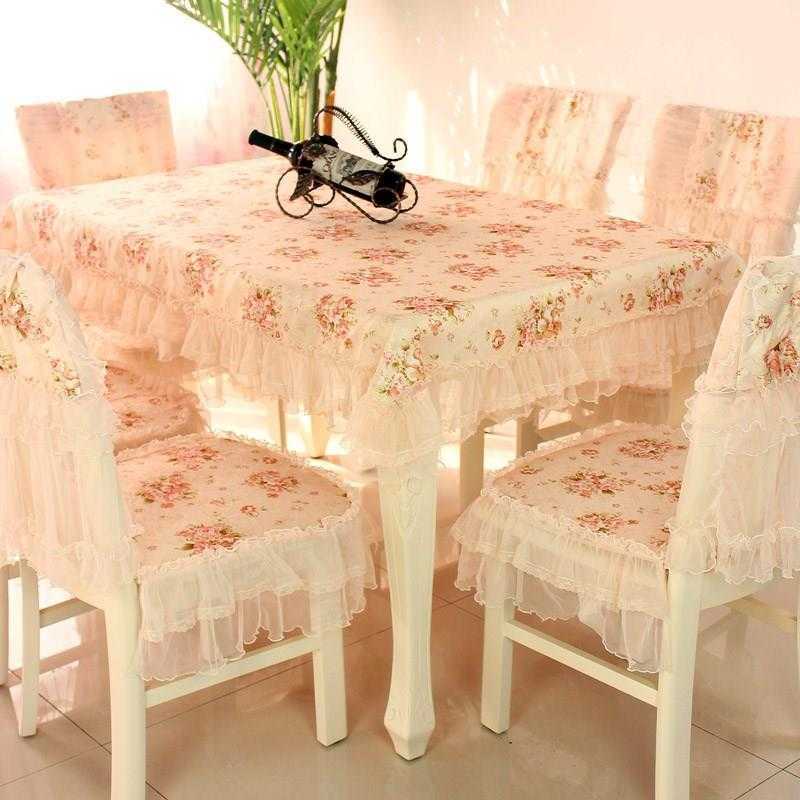 Chair covers in contrast with the table covers will be a perfect match for each and every table. So what are you waiting for, get all ready to start planning your birthday party or a surprise party for your friend, parent or cousin. The above-mentioned are definitely some cool and unique ideas which can be used for decorating tables in a banquet, hall or even at your home in the birthday party. We always aim to make something different that our guests should love and something which people haven’t seen so that they can remember your birthday for it. 2019 will give you a reason to make your birthday special with your near and dear ones. If you want to get hold of some more ideas, then simply surf the internet and check out the best table decoration ideas for happy birthday. Hiring an event manager will reduce your burden.